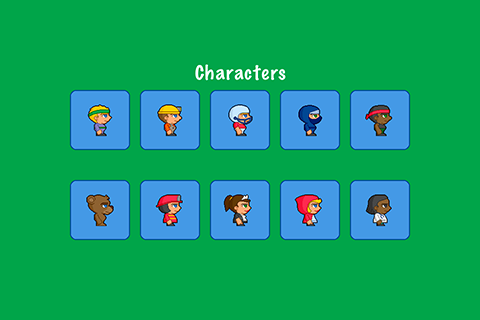 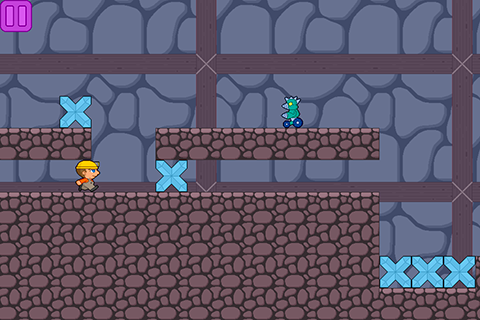 Help the villagers in this fast and challenging one touch platform game. 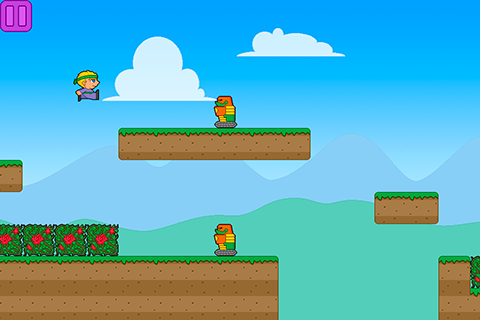 You need to jump to avoid enemies and obstacles. 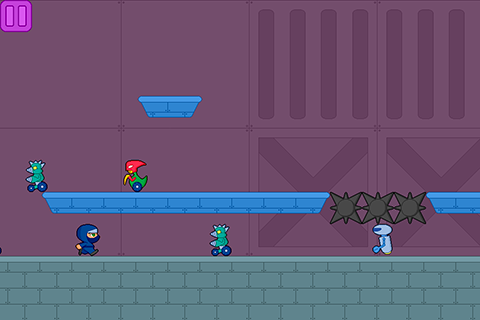 If you like the difficulty of Geometry Dash and Mr Jump, then this platformer is for you. 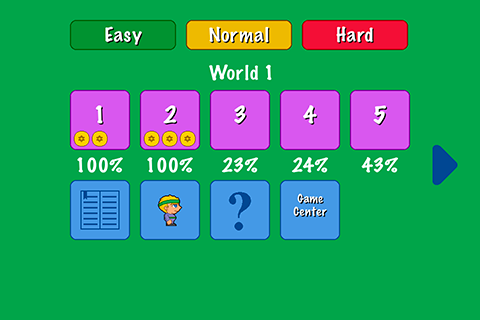 Can you finish all the levels?